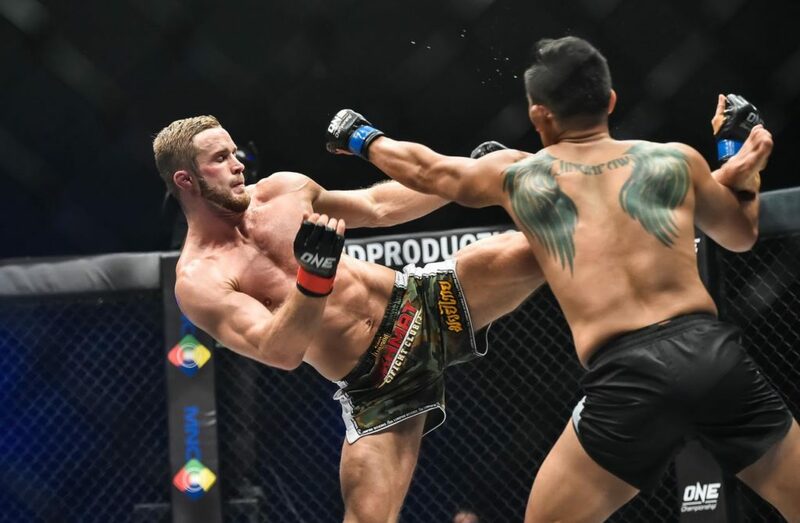 14 January 2017 – Jakarta, Indonesia: The largest sports media property in Asian history, ONE Championship™ (ONE), returned to the Jakarta Convention Center for another evening of world-class mixed martial arts (MMA) action. 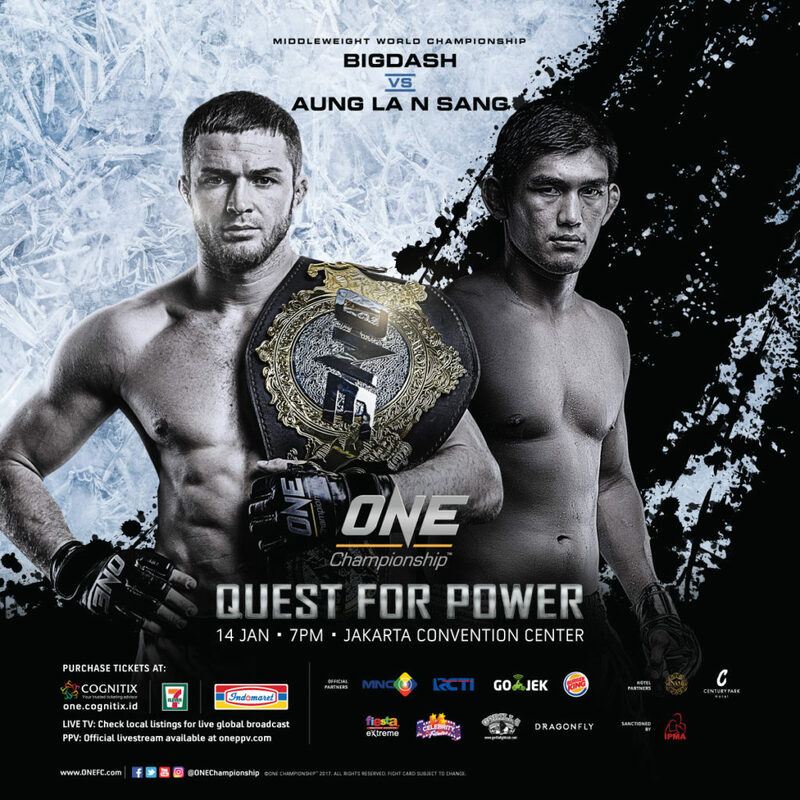 ONE: QUEST FOR POWER set the tone for what will be an amazing 2017 for ONE Championship with a series of compelling bouts featuring the absolute best in local and international MMA talent. 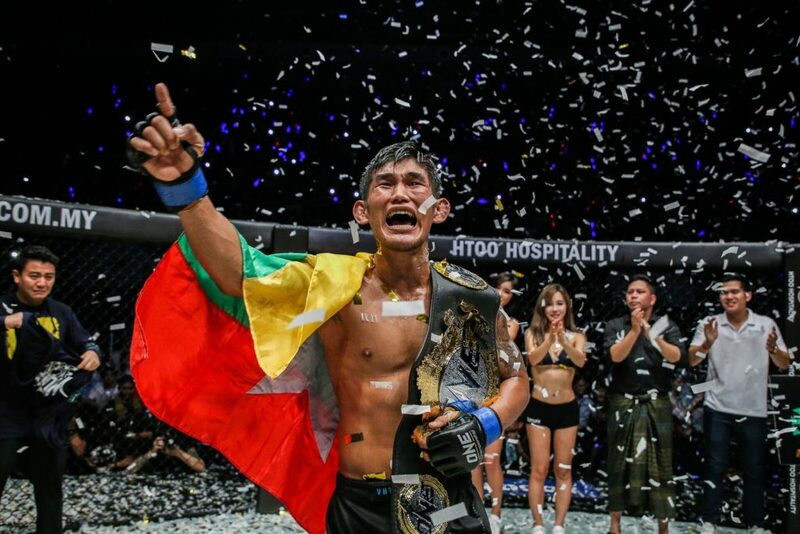 In the main event, ONE Middleweight World Champion Vitaly Bigdash retained his title, defeating top contender “The Burmese Python” Aung La N Sang by unanimous decision after five rounds.